My husband used to be an elementary school teacher. It was always interesting to see what kinds of gifts his students would bring him. A lot of times, he would end up with loads of candy. Candy is nice, but there is only so much candy one person can take before it gets a little old! 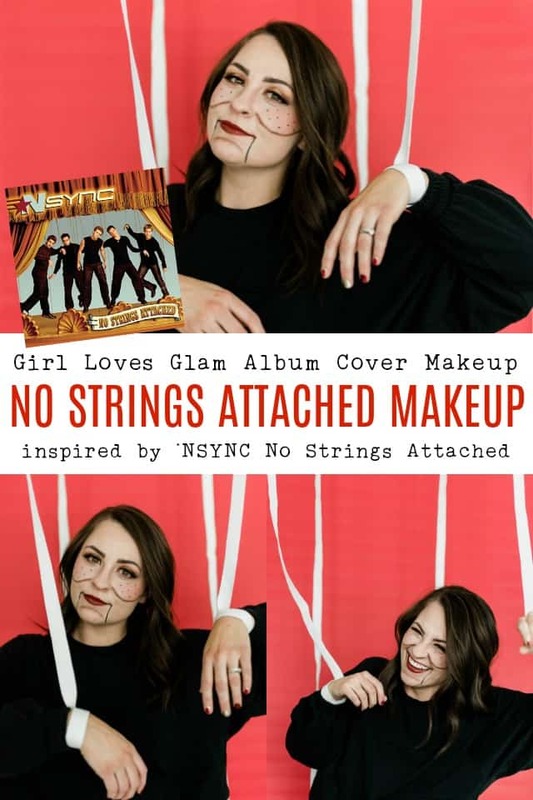 When it was time to come up with a gift to give my daughter’s preschool and dance teachers, I knew I wanted to give them something practical and personal. 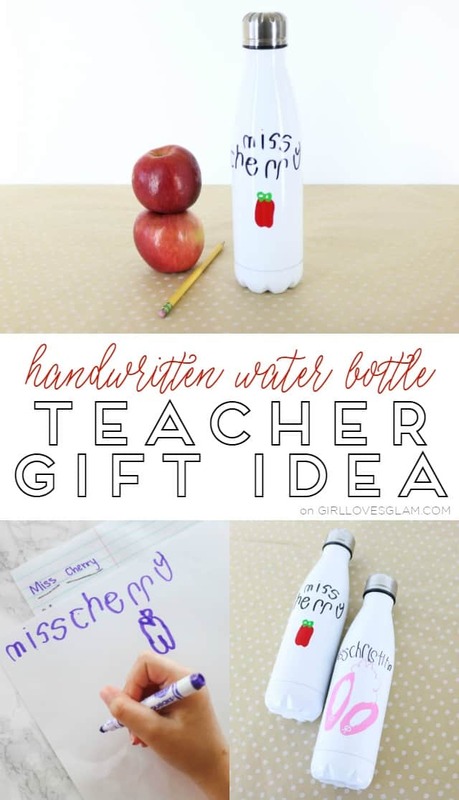 That’s when we came up with this darling handwritten water bottle teacher gift idea! No, you shouldn’t go chasin’ waterfalls, but that doesn’t mean you shouldn’t put one in your hair! Waterfall braids are so incredibly beautiful on all types of hair, but my favorite is definitely on curly hair. 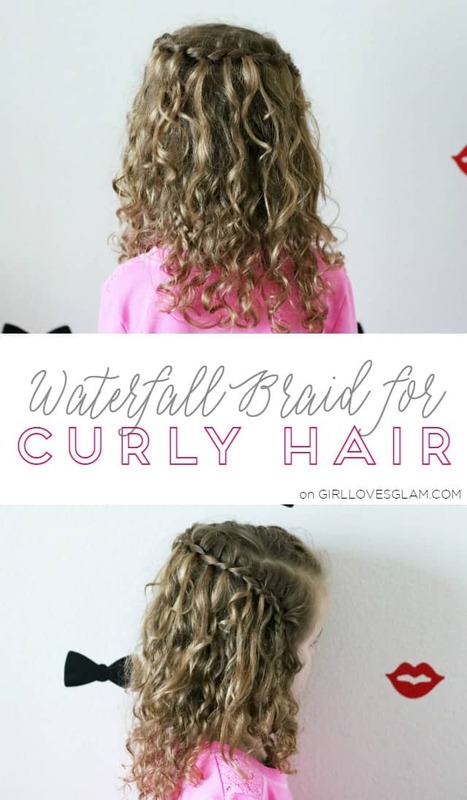 I get asked A LOT about my daughter’s hair when I do it with a waterfall braid, so I decided to make a video with step by step instructions on how to recreate a waterfall braid for curly hair! Weekly videos are back for 2017 and boy do I have some fun content in store for you! 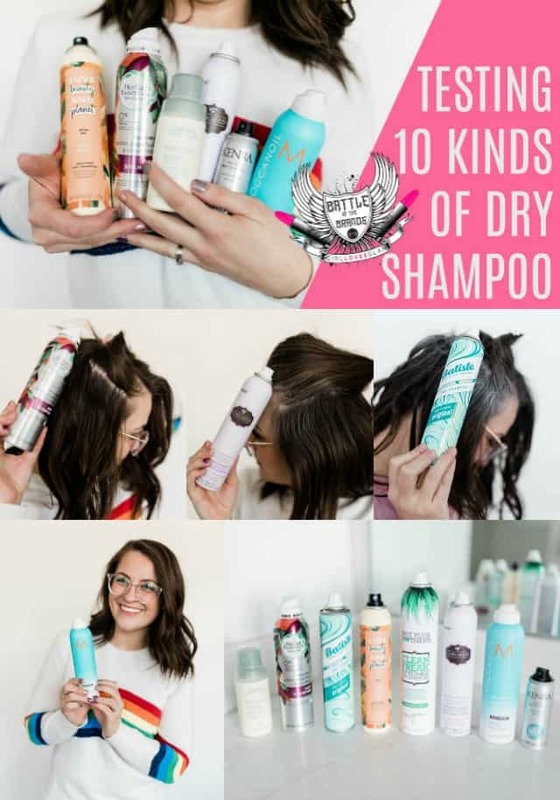 I had a lot of requests for more hairstyle videos, especially videos with hairstyles for little girls. 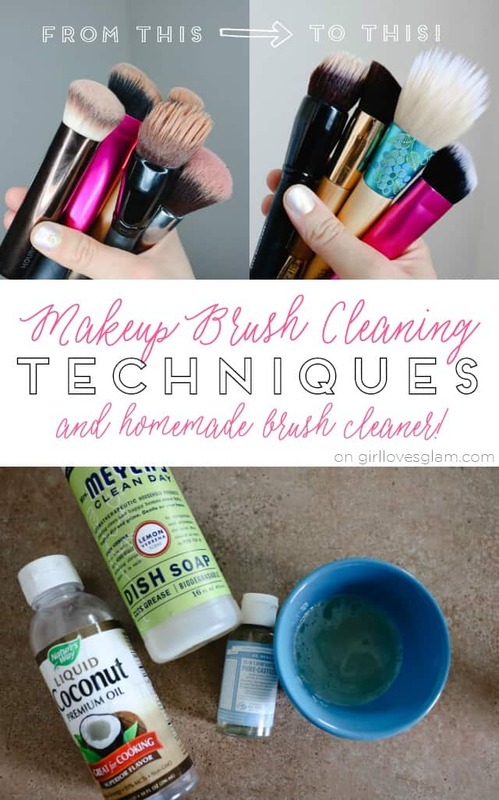 I listened and am sharing the first of many little girl hairstyles that will be coming your way this year! 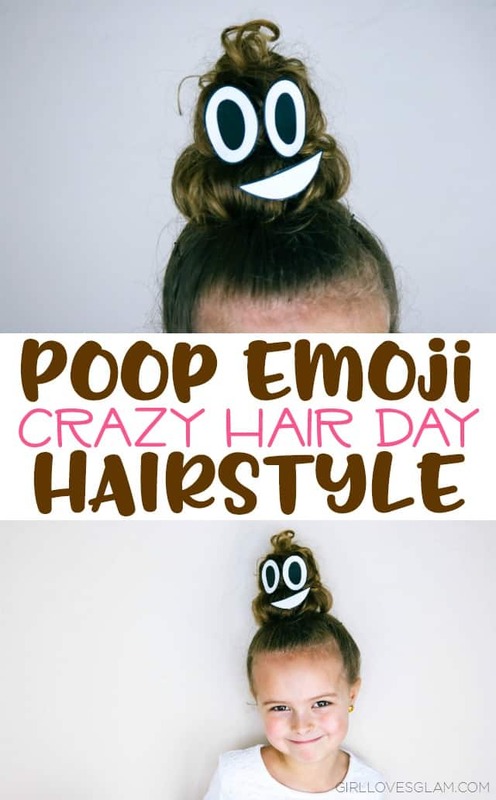 The first little girl hairstyle I am sharing is actually a really fun one because it is mature enough looking that girls (or women) of any age could really wear this hairstyle as well! 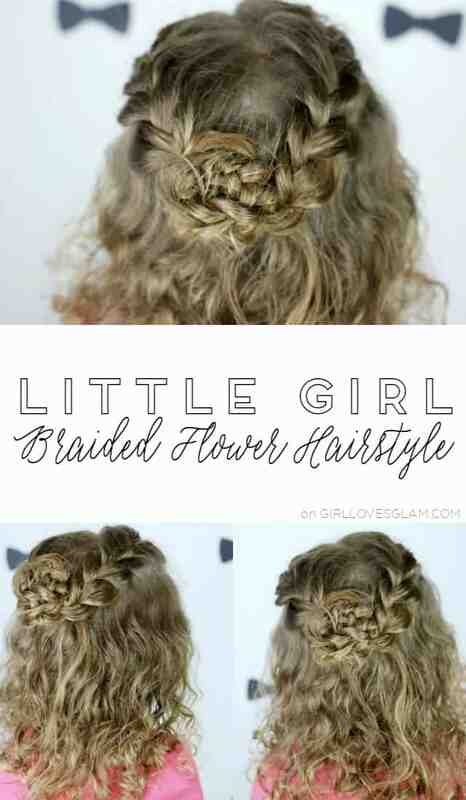 The hairstyle is a gorgeous braided flower little girl hairstyle! 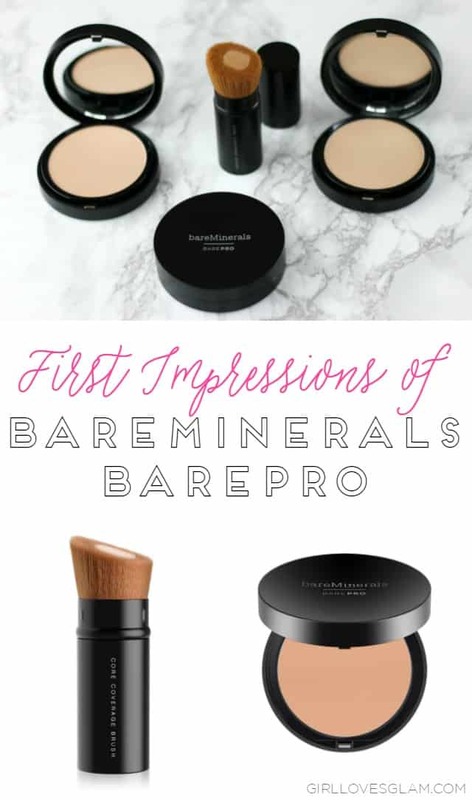 If you aren’t a stranger around here, you already know that I am a huge fan of bareMinerals. 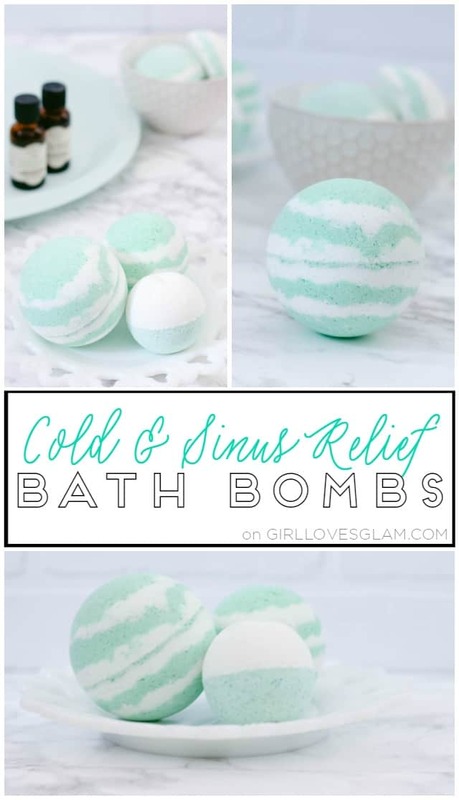 I have tons of their products that I use on a daily basis. 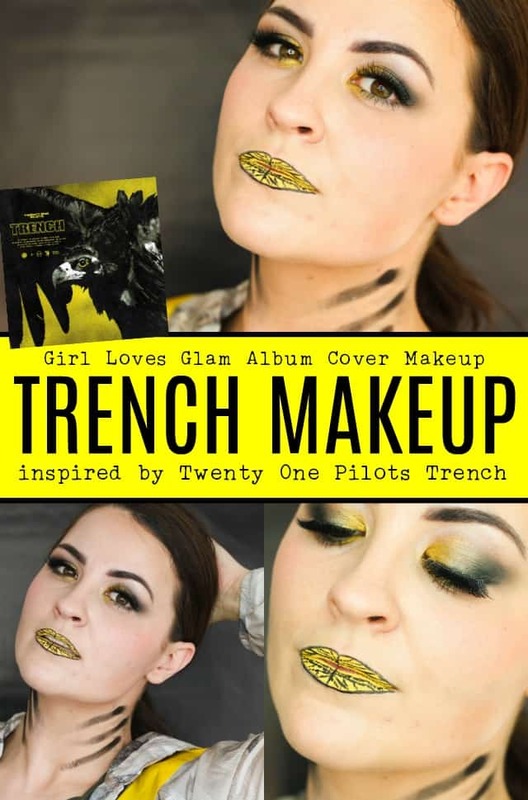 I was thrilled to hear about their new BarePro foundation and couldn’t wait to try it!